Conductor Thierry Fischer says working with violinist Augustin Hadelich is "...a revelation. He's more than impeccable, he's inspirational." 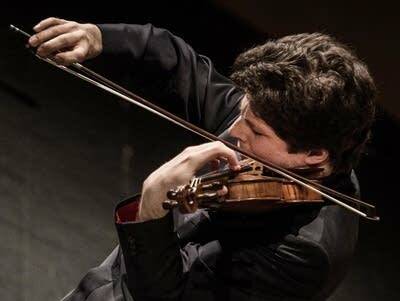 On Tuesday's Performance Today, hear Augustin Hadelich in concert, playing Mozart's Violin Concerto No. 4 with the Utah Symphony.